Technology Technology at its finest to keep you connected, always. The Uconnect™ 7" HD LIVE system allows users to access applications from their Android devices thanks to Android Auto™ or their iPhones using CarPlay. 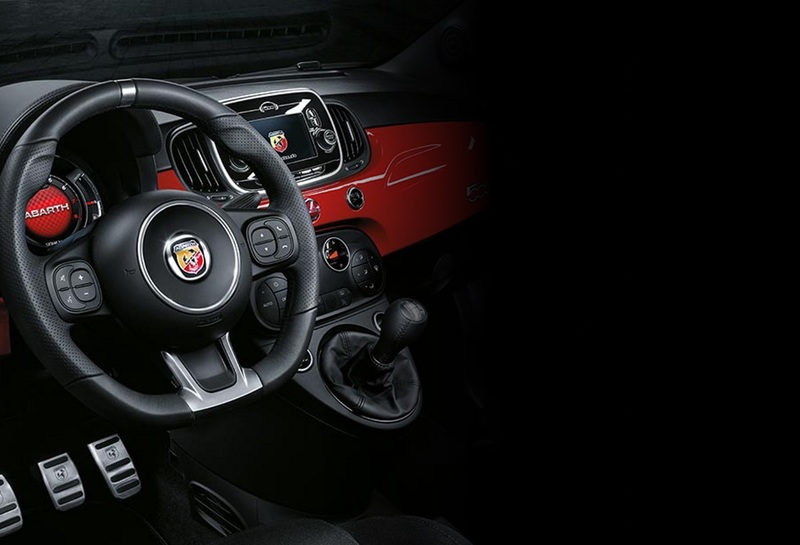 With everything at hand, you can still focus on the road ahead with no distractions thanks to the Abarth Telemetry system. Allowing you to monitor your performance and test your skills on every journey that your heart desires.